The Revierderby takes place in the German top flight on Saturday, as league leaders Borussia Dortmund make the short trip to face Schalke. 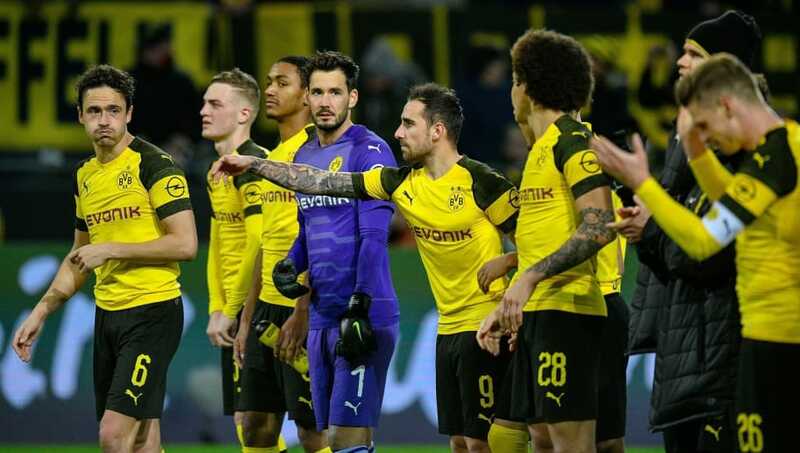 The visitors remain the only unbeaten team in the Bundesliga this season and will be desperate to maintain their incredible run against their local rivals on Saturday. Lucien Favre will have an almost fully fit squad to pick from and will be buoyed by the return of Jadon Sancho who was granted special permission to miss training due to personal reasons. 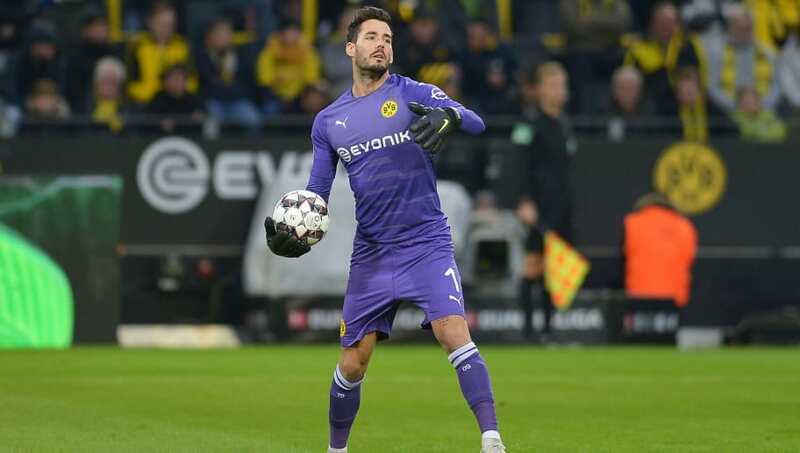 Roman Burki (GK) - The Swiss keeper has been in outstanding form this season, conceding just 11 goals in 12 league games. Lukasz Piszczek (RB) - The 33-year-old is in unstoppable form of late and has provided a goal or an assist in Dortmund's last three league games. Manuel Akanji (CB) - After missing last weekend's win over Freiburg, Akanji looks set to return to the fold for his 11th Bundesliga appearance on Saturday. Abdou Diallo (CB) - Since signing from Mainz last summer, Diallo has been a revelation at the heart of Dortmund's defence, and has already opened his account for the season. Achraf Hakimi (LB) - The Real Madrid loanee has shone in Dortmund yellow this campaign, and has already contributed three assists in the league from the full-back position. Axel Witsel (CDM) - The Belgian midfielder has appeared in all 13 Bundesliga games this term and continues to prove himself an intrinsic cog in the Dortmund winning machine. Thomas Delaney (CDM) - The 27-year-old has provided three assists in 11 Bundesliga appearances and has proved a steal after Dortmund paid just £18m for his services. 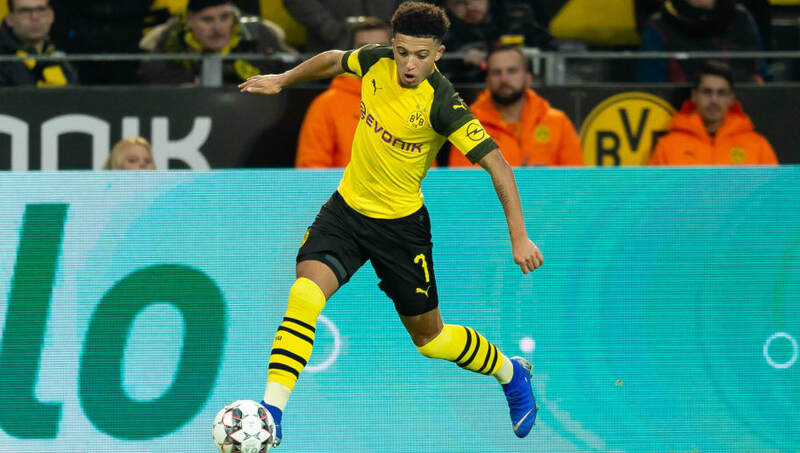 Jadon Sancho (RW) - The English starlet has been one of Dortmund's stand out players this year, providing four goals and seven assists so far in the league. Marco Reus (CAM) - The local lad continues to prove his goal scoring prowess in the bright yellow colours of Dortmund, scoring eight goals in his last nine league appearances. Jacob Brunn Larsson (LW) - Larsson has struggled so far this term with only two league goals to his name and he will be desperate to not make it eight games in a row without finding the back of the net on Saturday. 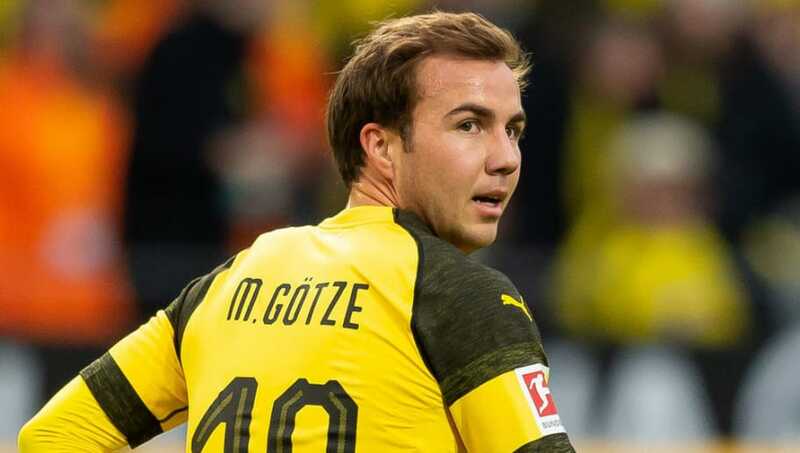 Mario Gotze (CF) - Gotze is more commonly known for plying his trade in the middle of the park however has more recently been used as a centre forward. He has only appeared six times in the Bundesliga during this campaign but has already opened his account for the year.